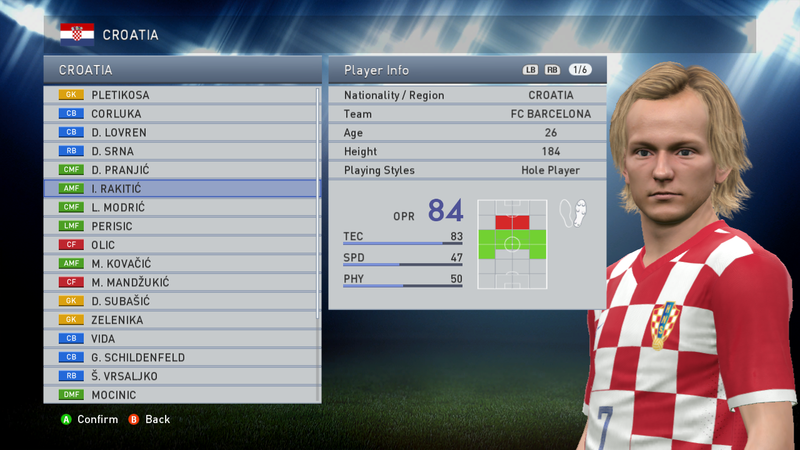 TUN MAKERS 2015 PATCH 1.0 | Full Bundesliga Released !! [TUN MAKERS 2015 PATCH 1.0 | Full Bundesliga Released !!] [TUN MAKERS 2015 PATCH 1.0 | Full Bundesliga Released !!] [TUN MAKERS 2015 PATCH 1.0 | Full Bundesliga Released !!] [TUN MAKERS 2015 PATCH 1.0 | Full Bundesliga Released !!] 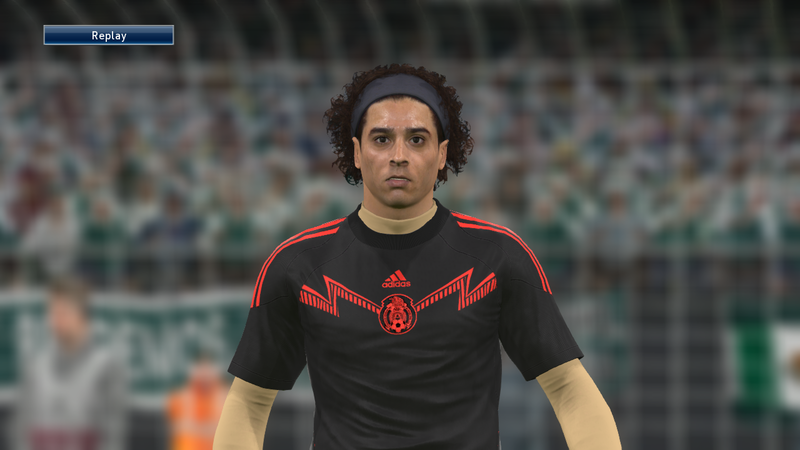 [TUN MAKERS 2015 PATCH 1.0 | Full Bundesliga Released !!] TUN MAKERS 2015 Patch 1.0 adds the complete German Bundesliga with all correct kits, faces, squads and stadium names. 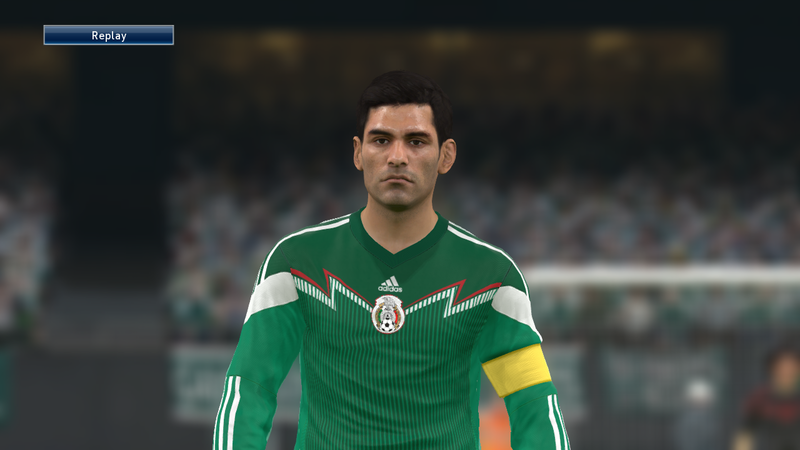 Also the new patch will correct some national teams squads and add some faces !